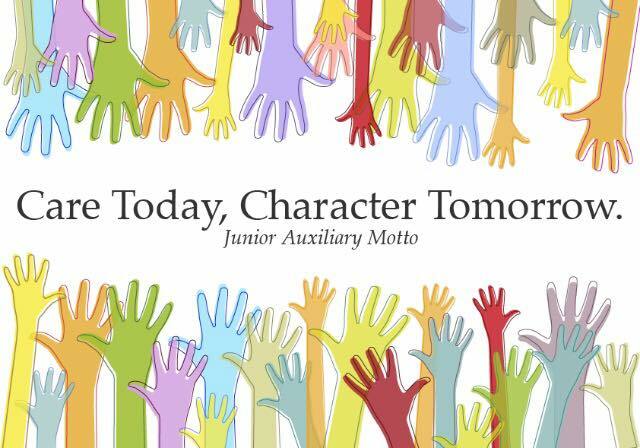 Junior Auxiliary of Abbeville is non-profit service organization that encourages members to render charitable services which are beneficial to the general public, with particular emphasis on children! The Junior Auxiliary of Abbeville is honored to serve children and their families in Vermilion Parish, Louisiana. As individuals and a chapter, we look for ways to improve the lives of children by developing and implementing programs to meet emotional, physical, financial and educational needs. This is accomplished through community service projects in the health, welfare, civic, and educational fields and by partnerships with schools and other organizations in our community that help us identify and meet the needs of our youth.